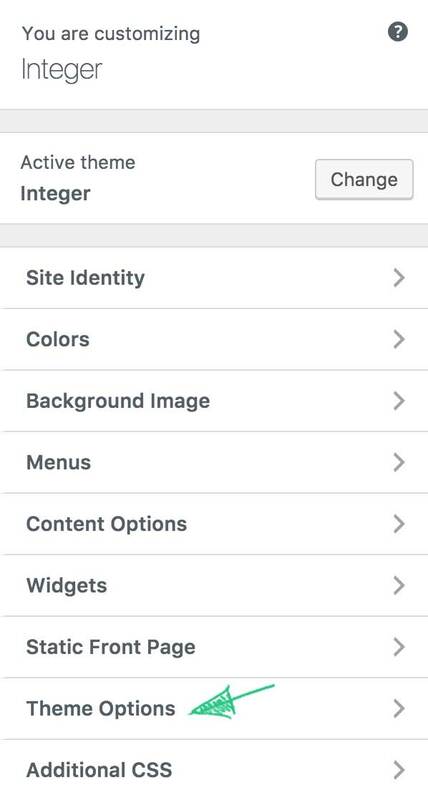 By default, Integer has Sticky Header feature enabled. That is, when you scroll down and then scroll up, the header of the website shows up no matter where you are on the page. Follow the steps below if you want to disable this feature. Step 1. 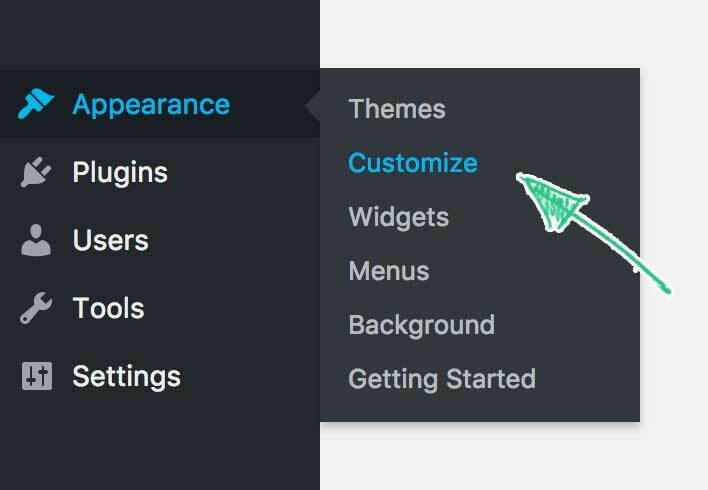 In your WordPress dashboard navigate to Appearance → Customize. Step 2. 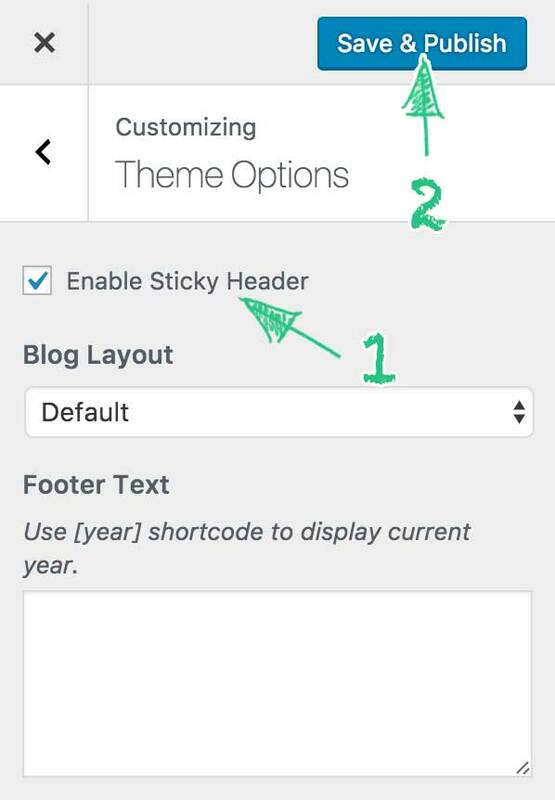 Navigate to Theme Options panel. Step 3. Uncheck the Enable Sticky Header checkbox and save the settings by clicking Save & Publish.